Want to see what the world will look like in 40 years? 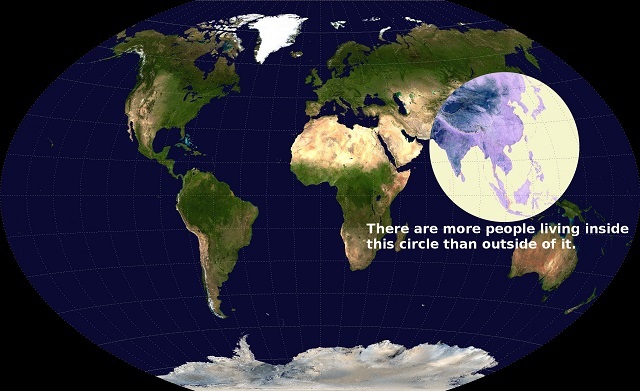 These maps will help you comprehend the urban growth that is transforming countries worldwide. Photo by Charlie Ma/Flickr. Asian countries are undergoing a century-long rural to urban migration. Unicef’s animation shows that in 1980, both India and China were less than 25% urban, with 160 and 190 million people living in cities, respectively. By 2050, India and China will both be more than 50% urban with staggering urban populations of 875 million and 1.04 billion, respectively. According to the United Nations, there were ten megacities with ten million people or more in 1990. Today there are 28, and by 2030, they estimate that there will be 41. 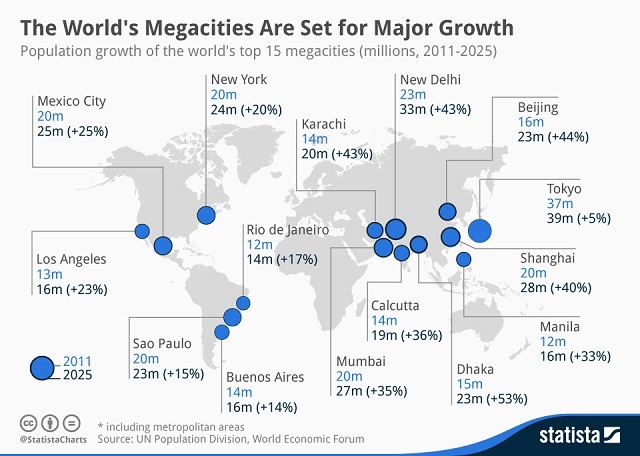 This map from Statista shows that the top 15 megacities will absorb a striking number of new residents over the next decade. For example, between 2011 and 2025, Dhaka, Bangladesh is set to grow by eight million people, and New Delhi is expected to add ten million. Graphic by Statista. Data by UN Population Division, World Economic Forum. In some parts of the world, cities’ growing urban footprints and rising populations are creating an urban region of clustered cities – called a megalopolis. 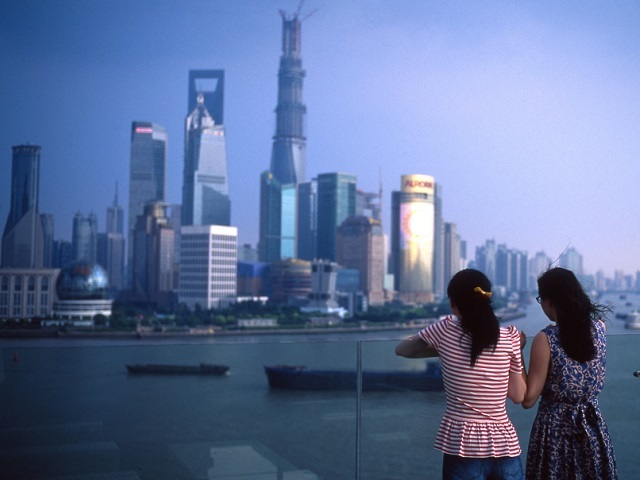 For example, in China’s Pearl River Delta, nine cities are becoming a megalopolis that covers 16,000 square miles. In 2012, The Guardian reported that planners will spend £190 billion (US$ 296 billion) until 2018 integrating transport, energy, water, and telecommunications services among the region’s cities. Including the special administrative zones of Hong Kong and Macau, this cluster of urban areas has over 60 million people. There will be more than twice as many medium-sized cities in 2030 as there were in 1990. Graphic by UN/World Urbanization Prospects. How can we deal with the world’s urban growth? Urban growth – particularly in megacities – can create distinct challenges including housing shortages, air pollution, congestion, and more. However, well managed growth can help create sustainable, livable urban communities. A growing consensus is emerging around the science of people-oriented cities that are connected by sustainable transport, compact, and coordinated through effective governance. Ensuring that cities can be equitable, sustainable, and livable will be the defining challenge of the urban century.